Are you looking for the secret sauce to creating a successful online business? 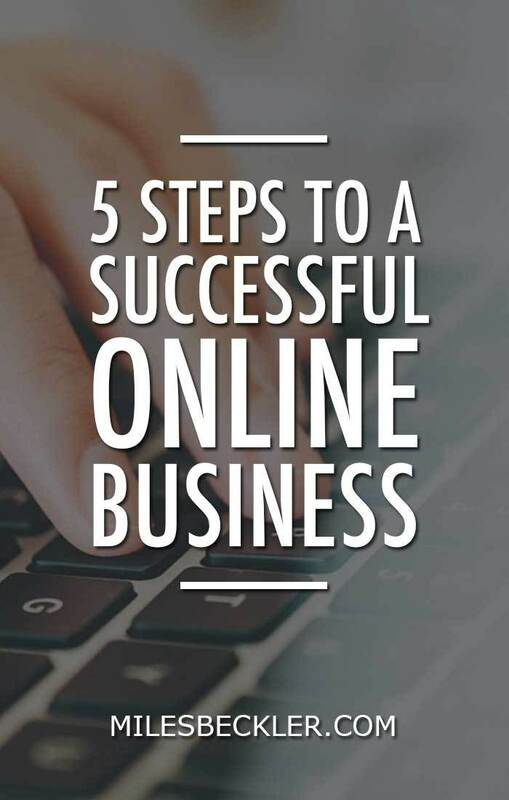 Whether you are wanting to know how to build a successful online business or looking for ideas to take your current business to the next level, these five steps will provide you with the core elements every online business must have in place to be genuinely successful. 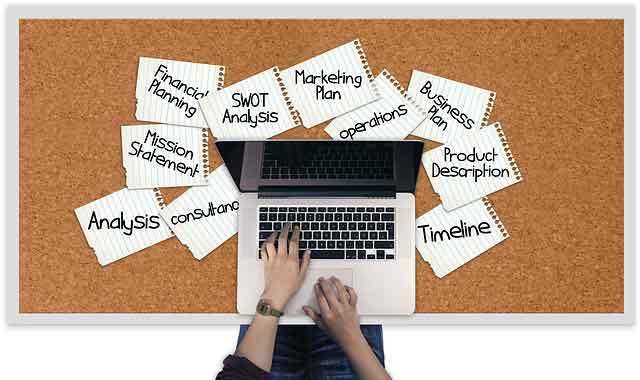 I’m sharing with you a link at the end of this post where you can get the nuts and bolts of how to build out these five online business steps to help you start. See, the secret to online business success is more than just the tools you use, the platform you put your content on, how often you publish content, and how much and where you place your digital ad spend. No tool or tactic will matter if each of the following foundational steps in this blueprint are not firing on all cylinders. Once you decide that creating an online business is the right move for you, you can join the successful online entrepreneurs who have implemented these five steps. Before we get to these steps, here’s the secret that you need to nail down FIRST to build a successful home business. What is your why for creating a successful online business? This is where you have to start before you get all wound up on a bunch of ideas and thoughts in your head. Why do you even want to start one of those home based business opportunities? Travel in style and not as a backpacker bouncing from one cheap hostel to another. Stay in four- or five-star resorts in Thailand, Bali, New Zealand. Or maybe all you want is to actually enjoy life and experience it instead of living from paycheck to paycheck, spinning your wheels too fast to the point of exhaustion and desperation. Perhaps you don’t want to be like that guy who’s been working for 20, 30 years in the same company, then suddenly got the boot from his boss despite his years of dedicated service trying to climb up his way to a promotion or maybe just a couple of years away from retirement. Oh wait, that’s what happened to my dad and why I am so passionate about you building your online business successfully instead of staying in the dark to the success secret gurus don't want you to know! So answer this most important question before you proceed to think about starting an online business because you need this WHY to motivate you and keep you going when times get tough. So you start with a goal. What is it that you want to achieve? List your goals down on a piece of paper and put it up somewhere that you can see easily each day. Stick it on your wall or your bedside table or your home office desk. Anywhere that will remind you constantly of the BIG reasons why you’re even doing what you’re doing. 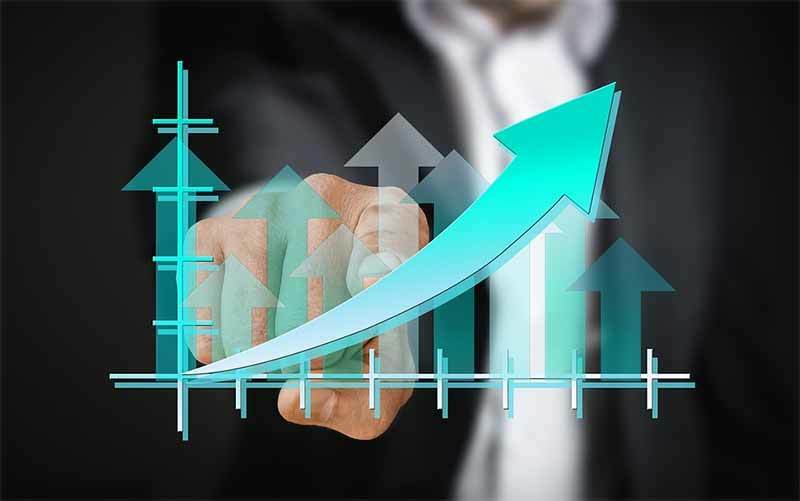 Now you’ve figured out the driving force on why you want to make your business online successful, follow these steps to get you where you want to be. 1. Determine Whom Your Online Business Can Provide the Most Service to and What kind of Service It Is. Step number one is determining what service you will provide and who you will be providing it to. The two factors go hand in hand. If you already know which service you want to provide or what your business will be, you can skim a little here. If not, answering the following questions will help you decide on a healthy business you can get behind and grow. These questions will also help you determine if you’re on the right track or not, so don’t skim too much! Do you have professional experience or a particular hobby that sets you apart from 90% of the general public? Were you once a professional lawyer? Have you been playing video games for the past ten years? Or maybe repairing small engines? Or building go-karts? Your past experiences make you more qualified than the average person in that particular field and therefore more capable of providing service to your audience. Figure out what specialized knowledge you possess, and then decide if you can use that experience to serve others. What if your past comes up empty? When building a successful online business, consistency and a pursuit to be the best is imperative. When you create a website, authority site, membership program, or a profitable affiliate marketing site, you are essentially telling a group of people that you possess a significant amount of knowledge in that niche and that you are going to share that experience with them. One of your goals is to save your audience time and energy by providing them with the information they truly desire. What am I experienced in that I want to teach? OR What am I most excited about to learn and share with others? Answering the above questions will quickly help you figure out who your audience is. Choosing your audience is crucial since everything you do for your online business will revolve around that audience. Who are you trying to reach when you write an ad? Who are you talking to when you make a video, blog post, or email? Your end goal is to attract the right kind of people. Unless you know who you are talking to, you won’t know what you need to do to attract them. You’re not selecting a product in this step; you are choosing an audience. This was step one to making money online in 2014 when I wrote “Find an Audience,” and it is still foundation number one in 2018 and beyond. Once you know what audience you are going to serve, it’s time to move to step two. Deciding which medium you will use to communicate with your audience is the second step to build a successful online business. There are three primary methods used to communicate with your audience online: videos, the written word, and podcasting. Do you communicate most freely in a conversation? Do you thrive on a stage or in front of an audience? Or do you spill out content fluidly in a journal? You don’t have to know precisely which medium you excel in from the get-go. Trial and error will reveal to you reasonably quickly which method is right for you. Test what works for you and what does not. Think back to high school or middle school. How did you naturally communicate with others before you grew up and peers and adulthood stifled your natural self? Think about which way comes naturally to you, determine if this is still effective for you now, and then stay in that zone until you’ve mastered it. After you decide on the best method of communication, you need to figure out which platform your target audience is on that your communication method naturally fits into. There are platforms such as YouTube, Udemy, Facebook, Skillshare, Vimeo, and others for videos. WordPress, Medium, Reddit, and a ton of other platforms support the written word. Spotify, iTunes, SoundCloud and other platforms for podcasting are available. And then you have the whole social media world available to you as well. The demographics listed in this link will help you decide the best venue to use to reach your particular audience. Choosing the right platform starts with an understanding of who your audience is (from step one) and how you’re going to communicate with that audience. Keep your particular audience in mind, and then pick ONE platform to crush first. After trying and failing at my blog for six years, I found that videos on YouTube were where I needed to be. Then about ten months after that, I branched out and added my blog back into my strategy along with my YouTube postings. Now 16 months later, I am podcasting, Facebooking, and getting Instagram rolling as well. But I would have crashed hard again in a different way if I had tried to be on all of those platforms from day one. Find YOUR voice; start on ONE platform. It’s hard to say which of these five steps is the most impactful, but creating content could arguably be the most important. This applies to any type of home based business opportunities you want to take whether you’re doing eBooks, affiliate marketing, FBA, selling information products, or dropshipping. 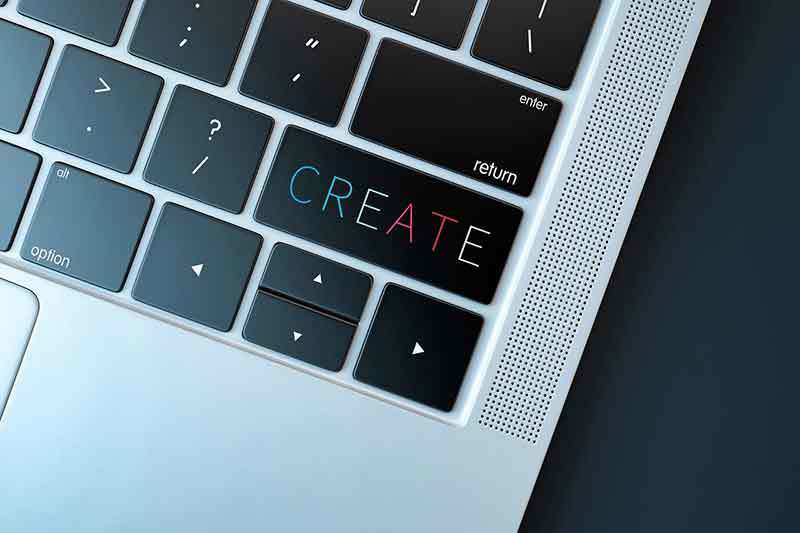 Creating content is the most difficult part to start, the most vulnerable, and will consume the majority of your time, but… Building a successful business online cannot be done without creating content. Do you get into the flow of content creation better first thing in the morning, or do you work best in the evening before bed? Or maybe you’re somewhere in between. Experiment with different days and different times of the day. Also, experiment with batching out content — taking half a day or more to create multiple pieces of content instead of working for one hour or so each day. Test, adapt, analyze and continue to try different ways until you find what time is the absolute best for you. Conquering internal resistance and external resistance will help you win the game of content creation. Resistance is the internal and external factors that inhibit us from accomplishing a task, goal or a dream. Internal resistance comes from battles within your head, procrastination, putting time into what feels like work but is not actually what you get paid for, etc. External resistance is when things outside your head — others’ to-do lists, situations at the office, your family member’s impending problem they need fixed right now, and even social media, email, your phone notifications, etc. — try to steal your attention. An easy, helpful place to start defeating external resistance to your content creation strategy is unsubscribing from email lists, unfollowing a bunch of social media pages and channels, and turning off the electronic income reducer also known as TV. No, in all sincerity, if my YouTube channel or my emails distract you from creating your content, cut me off too! You have to take control and eliminate all distractions keeping you away from your goals. Stop being a content consumer so you can become a successful content creator. By unsubscribing from various emails, social pages, and significantly reducing TV time that’s draining you of your time and resources, you will begin to transition from content consumer to content creator, which is a necessary shift if you want to be successful. Eliminate distractions by staying out of your email inbox and off of social media when you have allocated that time for creating content. 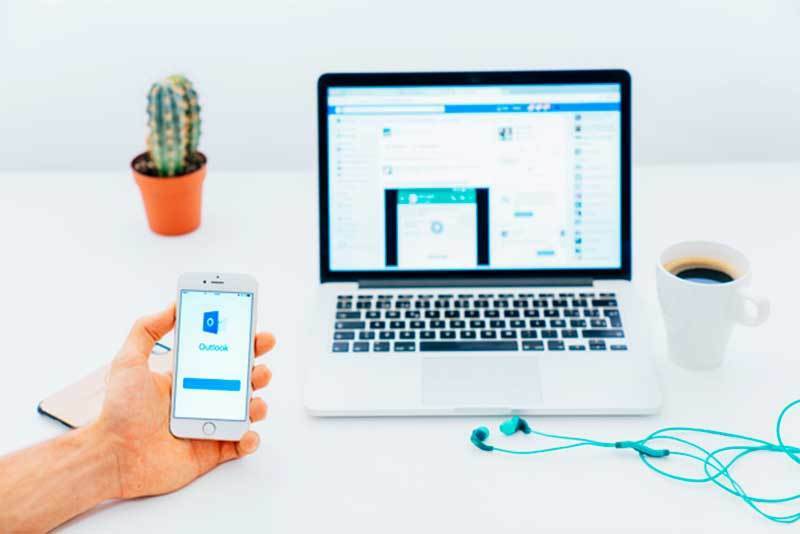 Email and social media are great communication tools that you will probably utilize in your own business, but they also sneakily place priorities on you that you need to avoid if you are committed to producing content. Another external resistance you need to be aware of is the urgent matters of others inhibiting your priority of creating content. You may need to communicate with the people you live with and the people at your job or set up boundaries in your business organization. Express your content creation schedule and help them help you by not allowing them to make what is urgent to them become urgent to you during that time. 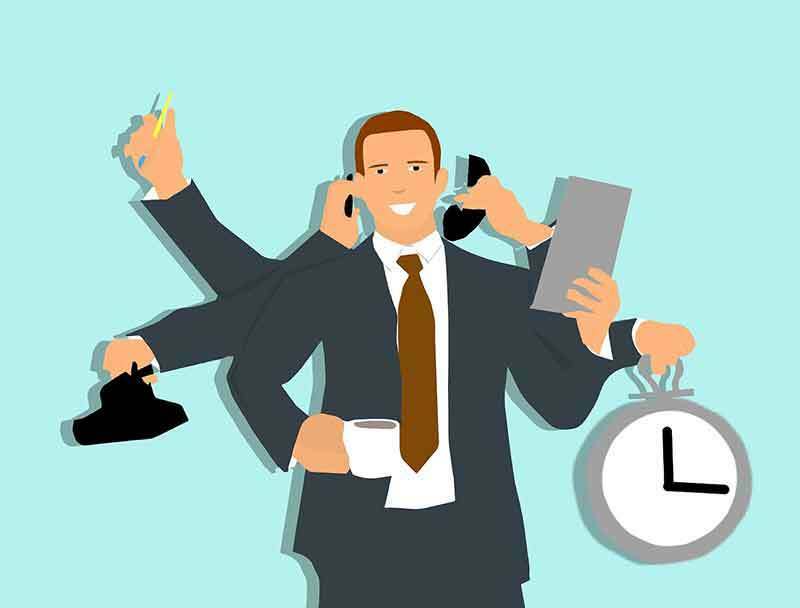 A considerable part of the resistance and willpower battle is knowing what your number one priority is and making sure you accomplish that priority. This willpower and resistance battle is explained thoroughly in Steven Pressfield’s book The War of Art. When you have this willpower and resistance battle won, there is no limit to what you can accomplish. The most effective way to quick start triumph in the willpower and resistance battle is to commit to a 90-day challenge. A 90-day challenge, or something similar, will turn you from content creator amateur to content creator pro. You will develop the discipline and habit of creating content consistently, and your content creation skills will dramatically improve. Another benefit we are finding in our 90-day challenge group is it is showing a lot of participants that they do not like what niche they have chosen to serve. Lucky for them, they’re finding this out 45 days into the journey instead of four years into it! Once you conquer both internal and external resistance, you will be unstoppable. Do what you need to do to clear space in your head, your heart, and your hands for meaningful and fresh content creation. Is your content found for free or by paid advertising? There are two different paths you can take to connect your audience to your content. The first is the “free” way through search, shares, and engagement. The second is the paid way through ads. I use both methods, and each one provides different benefits. Explaining the differences in these two methods was the first piece that I shared at the Abundant Circle Mastermind. It might help to explain more clearly the two available paths for you. My preferred method is the long-term game of being discovered by search engine optimization and social touch points. This technique creates higher value long-term customers. But it is not a fast way to make money from online business opportunities from home. Conversely, you can make money very quickly by building a sales funnel and selling a product, but you have to keep spending money and maintaining that funnel, which is more hands on. 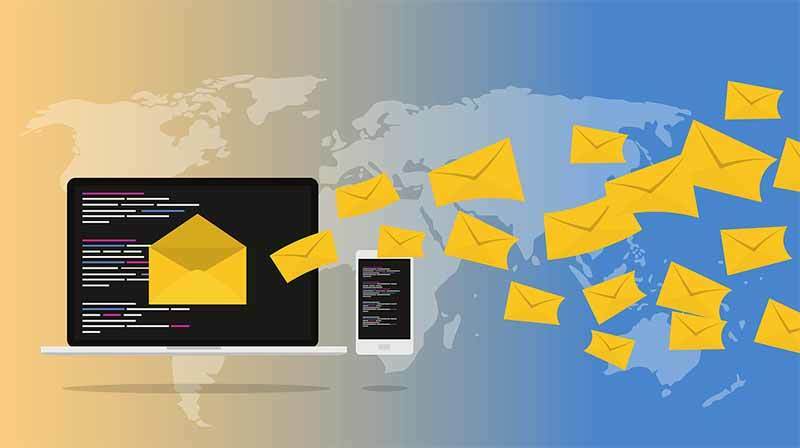 Additionally, with this method, you have to keep selling your email list over and over again because the people on your list were not actively looking for you when you met. You interrupted them with an ad to draw them in, and you need to interrupt them again to get them to buy from you. Which way is better for you? Do you need money quickly or are you trying to grow into a retirement lifestyle? These are the two paths you can create content for, and both are extremely powerful. You just have to decide which content path is best for you. A concern many have in becoming a content creator is that they think their content must be perfect before they can start. Buying into this wrong thinking will stifle the opportunity you have to create a successful online business. You must start. If you want some good laughs, watch my first month of YouTube videos. You too will get better and better as you produce content. Becoming consistent is phase one. Optimizing your content is for a later day. Your first Facebook ad will likely lose money, which is why you will only spend $5 a day on it. Your first article on your blog will likely not be a 10-star post. Your first podcast or video will not be even close to perfect. Once you learn the platform you are most comfortable with, work within that platform until it is second nature. Only later start to improve and optimize it for better and better results, and then you will be on your way to a successful business online. Soon you will find yourself 16 months down the road going full bore with an inbound marketing strategy. My 301st video, what this post started from, is one of the ones that I am most excited about to date. How good will your 301st podcast be? A little better than your first? Without a doubt! I know it may be difficult to fathom making 301 pieces of content when you are starting. Personally, I continually return to a favorite framework that helps me come up with and fine tune my content. It is called the escape and arrival framework. You can use it to create online courses, content marketing strategy plans, ideas for products to sell... anything that has an ‘I need to get from x to y’ model. This framework will help you plot out the points to help your audience escape a problem and arrive at a solution. -Turn pro by creating consistent content over a long period of time. Once you are consistently creating content, it’s time for the next step: building your email list. Growing and engaging with an email list is your most significant asset in building a successful online business. You own your list and nothing, other than the Internet crashing or the world ending (basically the same thing), can keep you from sending emails to your list. The sooner you start collecting email addresses, the better. You will grow this asset fastest by running paid ad campaigns. Optimize your squeeze pages and your entire sales funnel. Split test your landing pages, your copy, images, and videos to continue to increase email conversion rates. If you are building an audience on a social network, you have to figure out how to capture the email addresses of your audience. I made that mistake once and will never do it again. Create extremely beneficial guides, how-to videos, 7 step blueprints, etc. and offer them to social network you are building your content on. Have them land on a squeeze page that offers the blueprint in exchange for their email address. For a blog capture your traffic’s website traffic through different opt-in methods. Pop-ups, in content opt-ins, widget opt-ins, banners, and scroll mats. Thrive themes is what I use for this and has the split testing ability to give you the data of which opt-in form and copy is best for your audience. Test your deliverables as well. Different audiences will give you their email address for the treasure behind the opt-in gate, and you have to learn which guide, blueprint, or free course is best for your traffic. Getting your email opt-ins at their highest close percentages will yield you the best ROI. More than any other effort. Once you start getting subscribers on your email list, you have to build rapport and trust with your audience by providing quality content and sharing that content with your email list. You must first provide them value. Most in the Internet marketing space are getting this wrong. Jay Abraham understands the problem and gets it right. You must give your audience something that they need up front and position yourself through additional emails as the trusted, best, most helpful advisor in your space. Only then can you expect your email list to continually buy from you when you have offers to give them. Ultimately, a successful online business game includes building rapport and trust and then monetizing with useful, helpful products and content. Growing an email list and crafting great email campaigns helps you achieve both of those things. As you are engaging with your audience through conversations on your platform, learning from them through surveys and what they ask for more of, and noticing what guides, how to’s, and blueprints they opt-in for? When you do, You are learning the most significant problems your audience has and what you can offer them to induce the highest probability of monetizing and growing a successful online business. A large percentage of my audience currently is very hungry to learn about optimizing Facebook ads. So I can either continue to provide free content on that topic through a series of YouTube videos, I can create a course on that topic and monetize it, or I can introduce them to the best Facebook ads course and receive an affiliate commission for that referral. At this point, you have built a rapport with your audience and have gained their trust, so providing them with more quality content on a topic that they have already expressed interest in is a no-brainer. This is the guaranteed success of your online business. After you build an audience from content either paid or free, learn from them based on their interaction with your content and emails. You will know exactly what they want to get their credit card out for and buy right now if it was in front of them. Be careful! You can ruin it all right here! If you recommend a pathetic product that appears to provide the solution but have not researched it thoroughly enough, used it personally to know how it works before you offer it, and they buy it, all of your work building up those relationships will be destroyed. If you cause your audience to throw away their $25 or their $1,500 on the worthless course you recommend to them, they won’t come back, and they’ll tell their friends to steer clear too. Don’t lose it here. Know beyond a shadow of a doubt that the money you are asking them to spend will be worth more than they pay for it. If you do this right the first, second, third, fourth time and on and on, you will be able to continue to do this with them for the rest of your life. You got your why and your how-to in these 5 steps. Now this is fundamental to success in the 5 steps and has to be in your core. It’s simple to execute but super hard to stick to. This core being in you is what will make or break, what will get you to the why on your paper. Because building a successful online business isn’t something that happens overnight. You need solid commitment and consistency in all your efforts to make your business online successful. A blueprint for business success is pretty much the same whether you’re running it online or not. It’s your unfailing dedication to building a successful online business. It’s you committing to do the work instead of just dreaming things, imagining things, and wishing you’re in a better situation than where you are now. It’s you committing to being action-oriented, goal-driven. Get the intrinsic motivation and keep at it every single day. Do a 30 day challenge to get you into a new habit or habits that successful online entrepreneurs do. So instead of sleeping in, you get up early each day and start the hustle. No one is gonna do the work for you. It’s all in your hands, so you have to move and maintain that momentum no matter how tough some days may be. Even if it means saying no to your friends inviting you to a Happy Hour on a Thursday. Or getting up early every day even if it’s a weekend and you feel like staying cozy in bed. Do the work, take action, and this is how you build a successful business online that can change your life and ultimately your world. 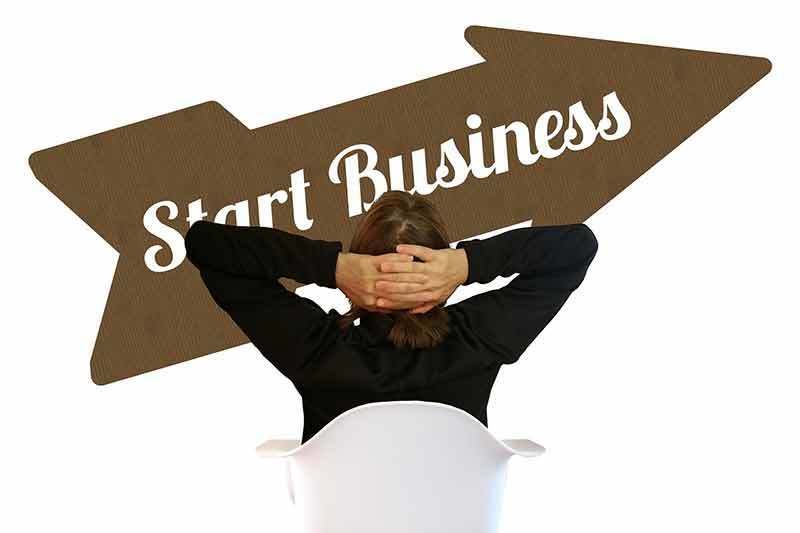 Start a Successful Online Business Today! Each of these five foundational steps are critical for building a successful online business. These may seem like simple steps, and they are, but they take time, thought, and commitment to get them right for your business and audience. If you’re willing to make the effort, taking these five foundational successful online business steps may be the most rewarding lifestyle decision you ever make. I have personally utilized, coached, and watched other successful online entrepreneurs implement these steps and can attest to their effectiveness. What audience can you serve for a long time? How and where will you connect with that audience? How will you create content consistently? How will you grow your email list? And what does that audience crave that you can monetize from? To go further into the implementation of these five online business success steps, I’ve made a course you have free access to. In the course I go into more-in-depth details about Facebook ads, funnel building, content marketing, the irresistible offers you need for email list growth, and what tools I trust with my 150,000+ email subscriber list. Get your free access to those hands-on steps here. Make this five building-block steps your priority over the next year, and you too will not just have an online business, but a successful business online. Successful and true lifestyle freedom is my ultimate goal for you. I want know.... what is the alternative to "Attractive Character? I dont want build a personal brand..... I m using your affiliate funnel and making some sales . In my first email I present my selft like the Founder of my brand but the next emails are content and promotions. C'mon Willie... Rise above the comment spLam man!! This wasn't even a valiant effort. Thanks Erin… I'll keep publishing!